Overview: Shuwa is a term used to describe one of the regional Arab language varieties, spoken predominantly in Chad and Sudan around Lake Chad. 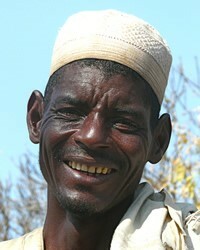 'Baggara,' an Arabic term for nomadic cattle herding, is commonly added to people group names within this people cluster. The term 'Shuwa' is primarily used by non-Arabic speakers to describe their Arabic speaking neighbors.